Time to place order for 1/2's of beef or pork!! 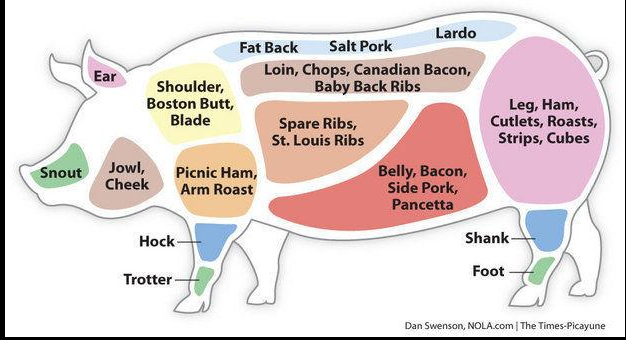 Time to place order for 1/2’s of beef or pork! !